It looks like all the phone manufacturers want to jump into the camera phone bandwagon. 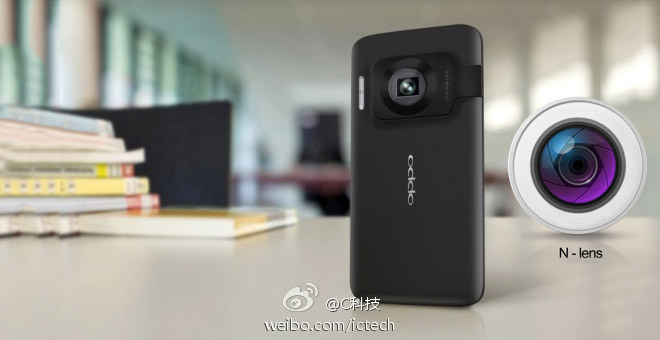 Oppo recently teased that they are indeed working on a camera phone – the N1, along with a couple of teaser images. The company said that the Oppo N1 will be the company’s next flagship smartphone and will be announced some time in September. 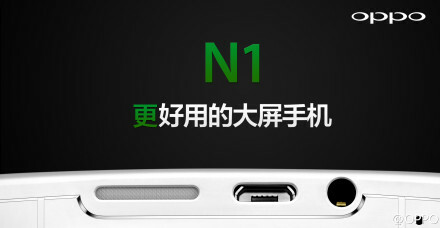 The N1, which has been leaked various times before, is rumored to pack a 12MP camera with a chip called Owl (good low-light imagery??) and a special N-lens along with Xenon flash. According to the second teaser image, it looks like it might be a phablet too. More camera phones anyone? Next month, Sony is expected to unveil its Honami i1 (or Z One according to recent rumors), as well as the global rollout of the Nokia Lumia 41MP camera phone.